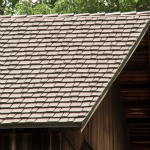 Hand-split wood shakes have been used to roof American homes for centuries, and they are still widely chosen for their character, charm, and beauty. 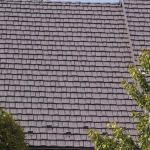 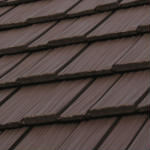 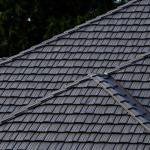 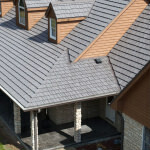 They have always presented undeniable drawbacks as a roofing solution, however. 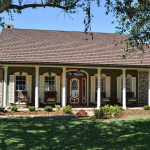 Especially if their beauty is to be maintained, wood shakes require ongoing maintenance of cleaning and chemical treatments. 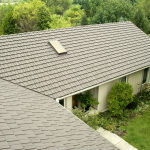 And, all the while, they still pose a serious fire risk to your home. 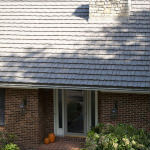 A wind-blown ember, whether from a chimney or wildfire, can easily ignite a wood shake roof. 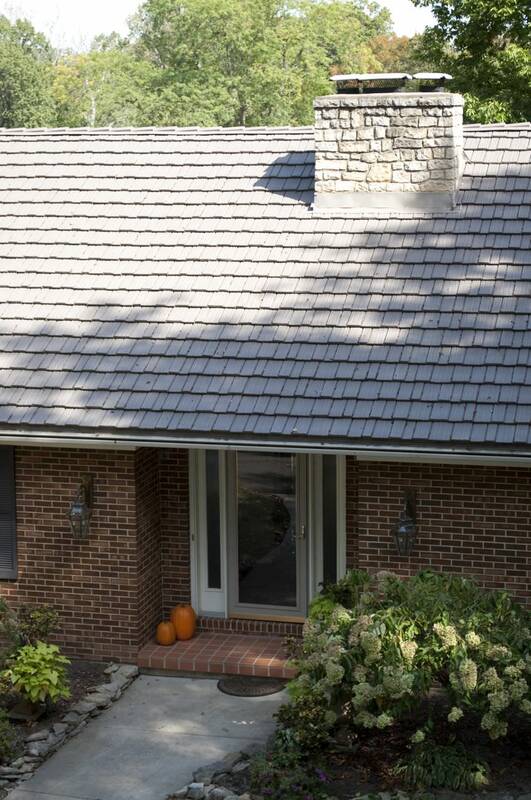 In the early 1970’s, Alcoa Building Products set out to engineer a product that combined the allure of traditional shakes with the unlimited benefits of metal. 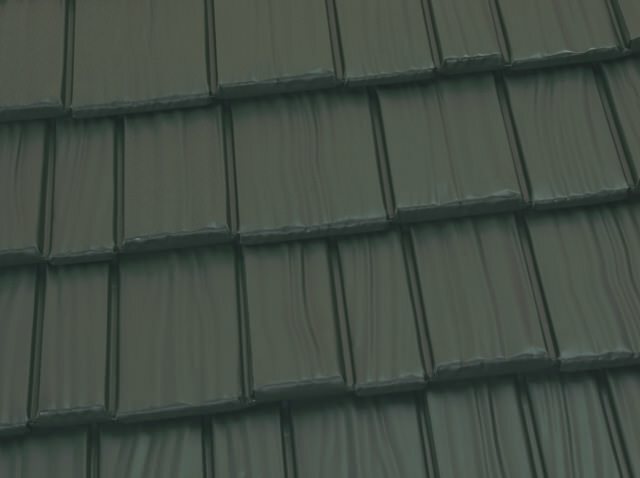 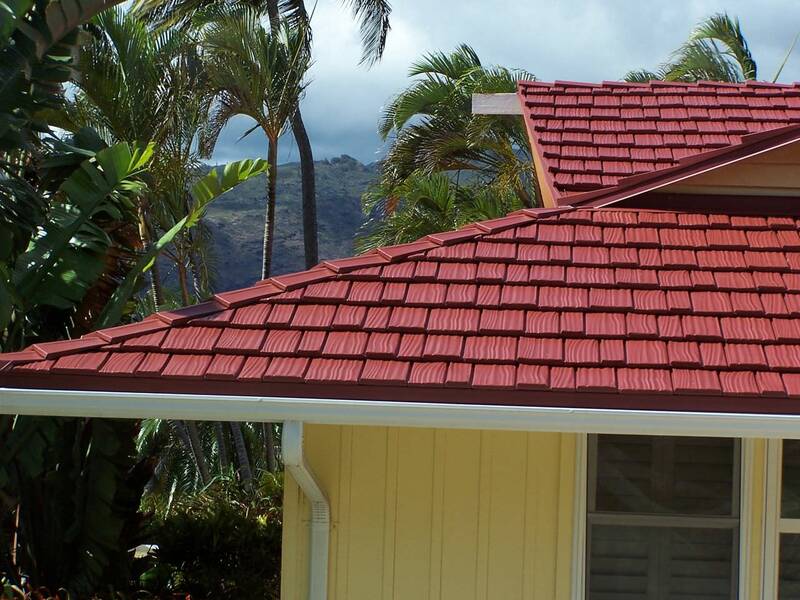 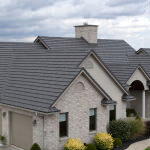 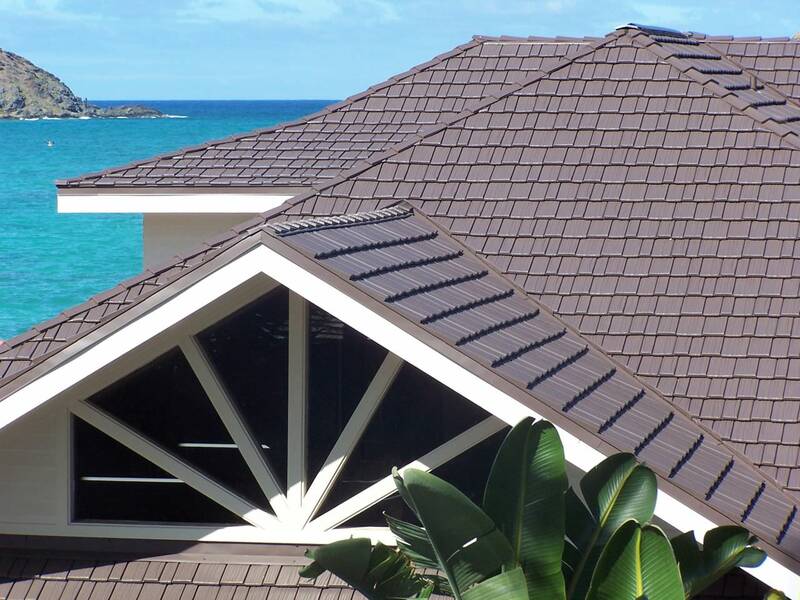 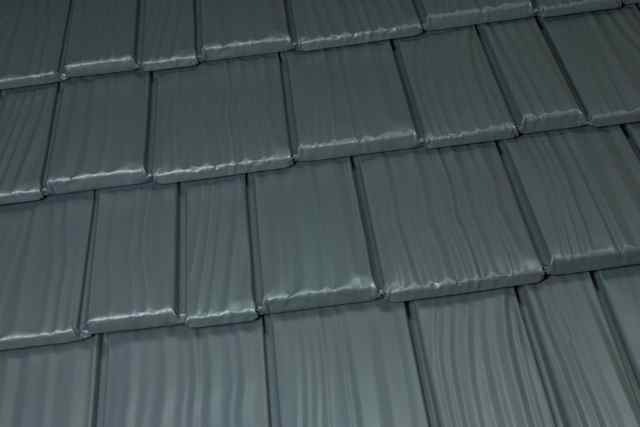 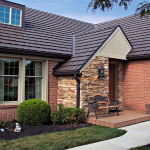 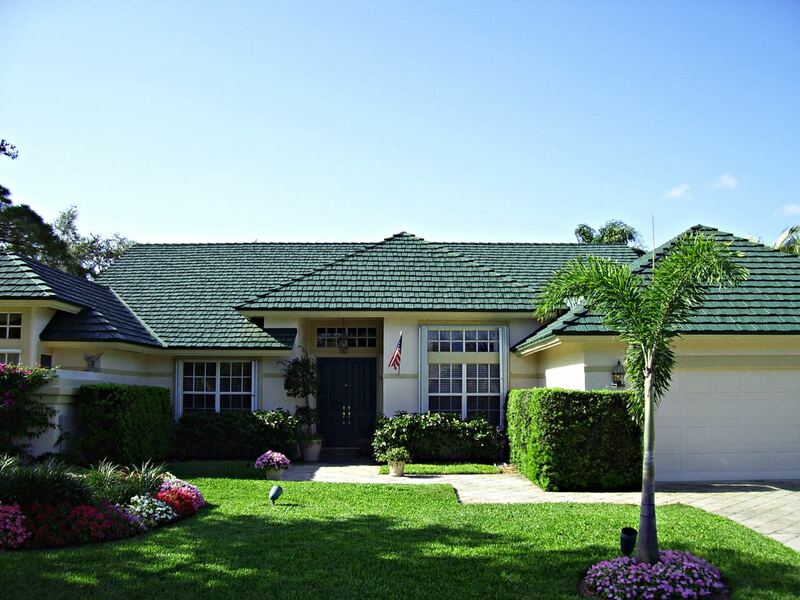 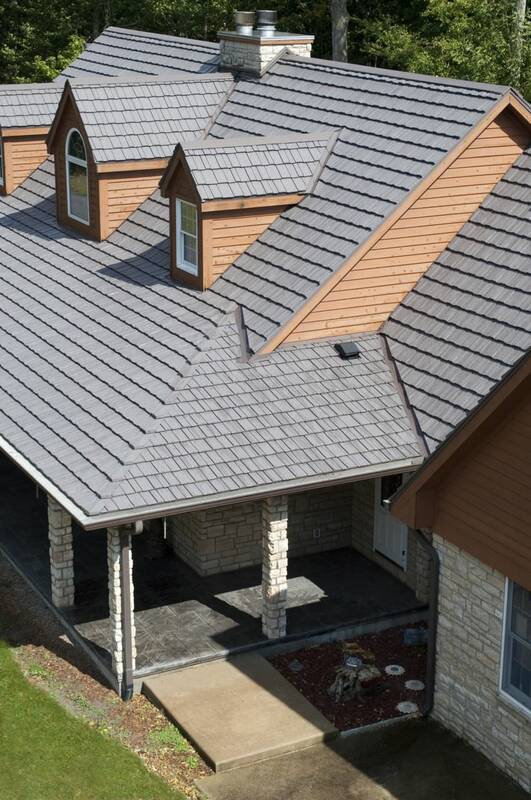 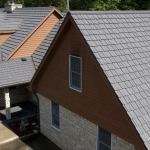 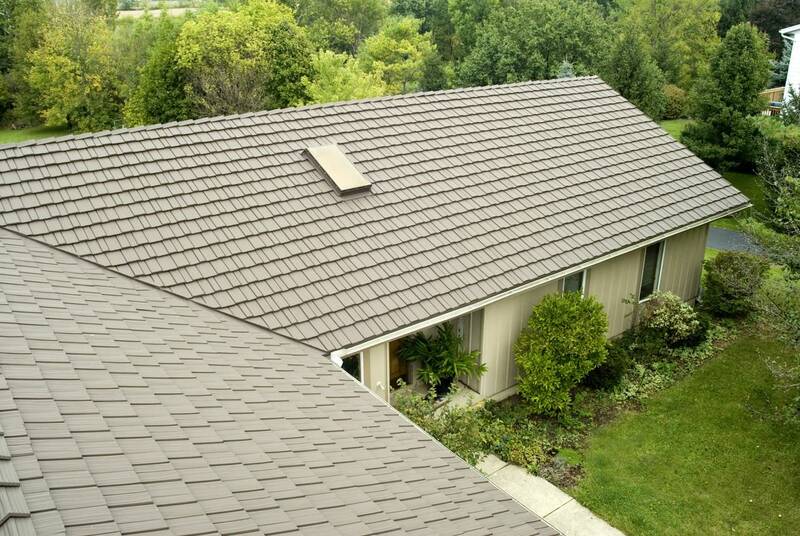 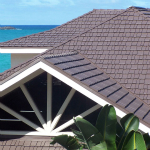 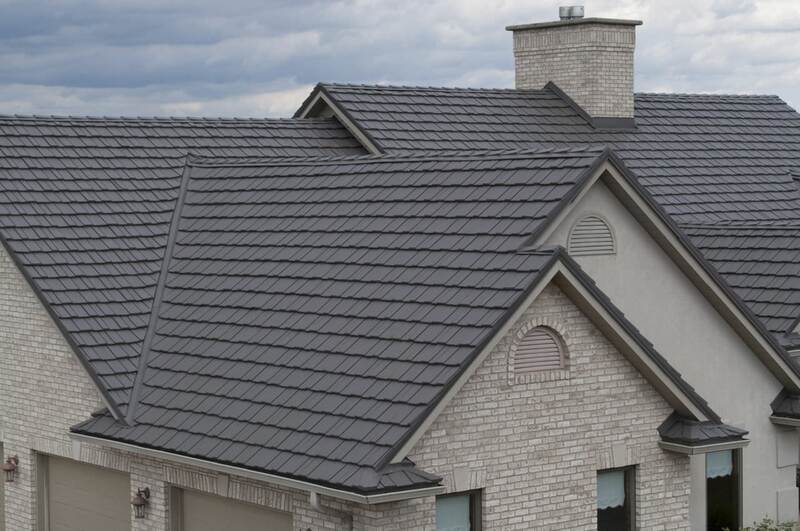 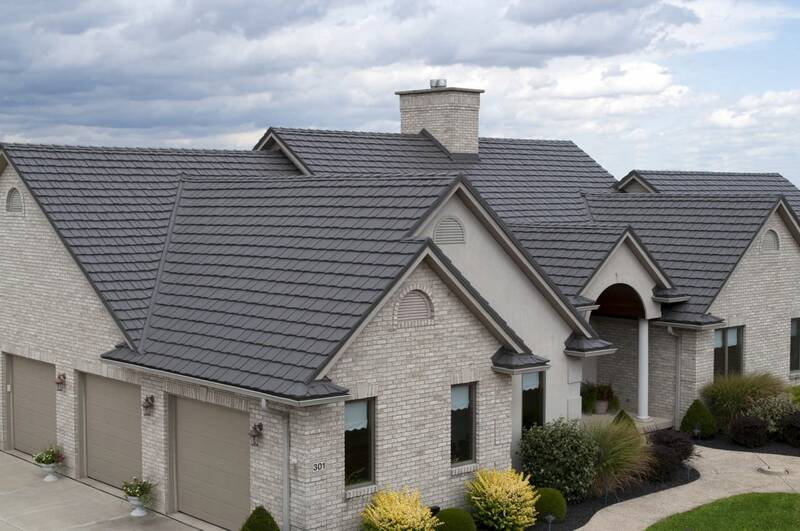 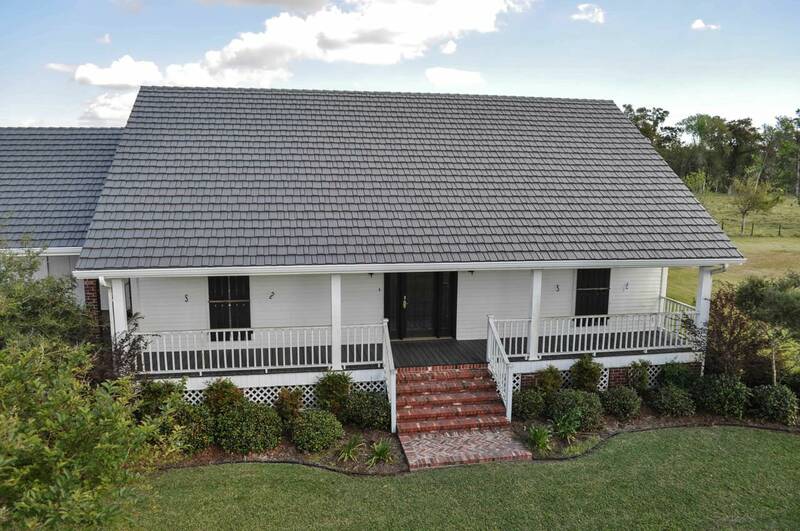 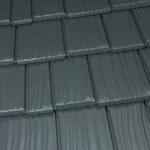 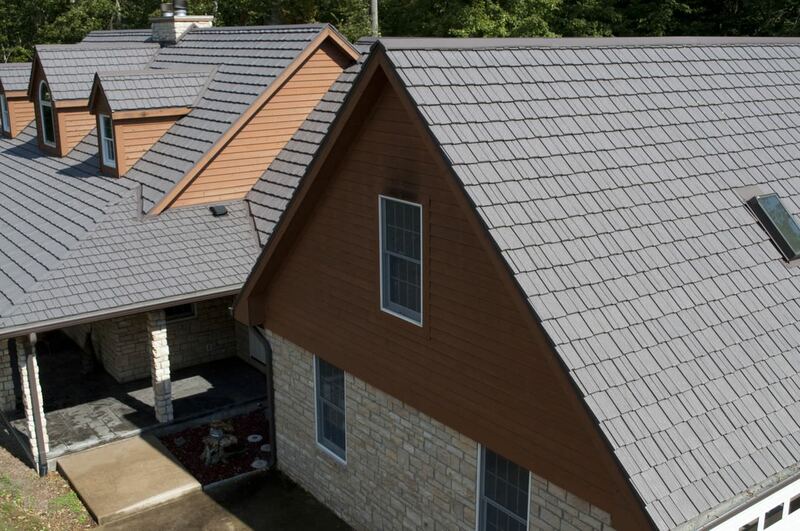 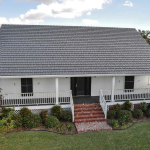 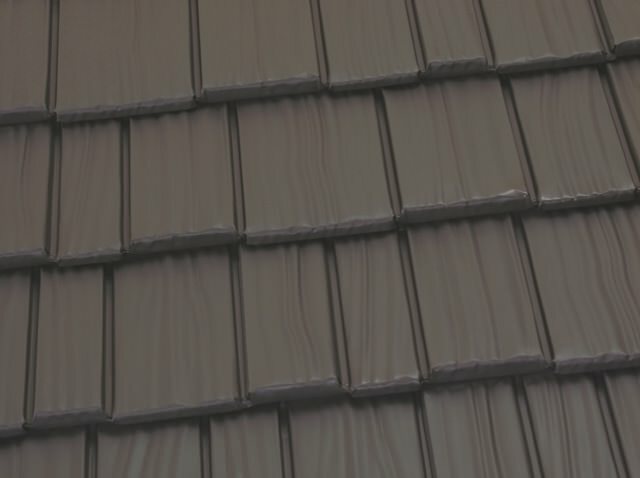 Classic Metal Roofing Systems acquired the resulting product line from Alcoa in 1996 and now, for almost forty years, Country Manor Shake has provided an ideal roofing solution for thousands of homeowners across the globe. 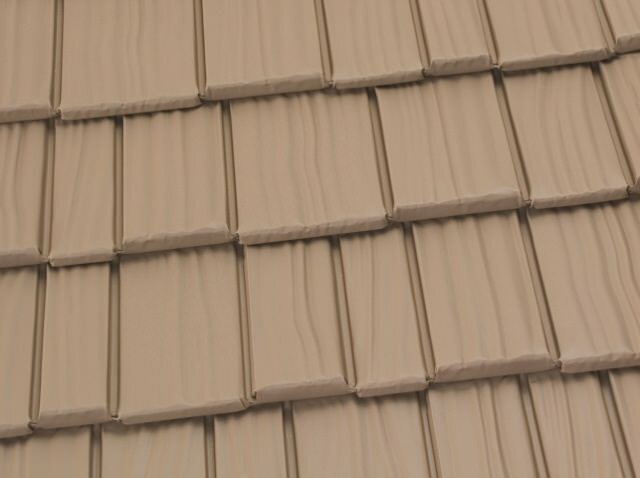 This unique product allows homeowners to achieve the look of authentic hand-split shakes while at the same time investing in a lifetime roofing solution. 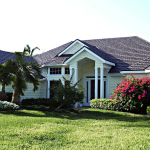 At Classic, we know you have worked hard for your home. 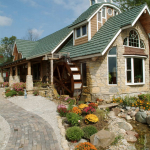 Every day, we strive to manufacture products worthy of that home—products unmatched in quality, benefits, and beauty, and Country Manor Shake is no exception. 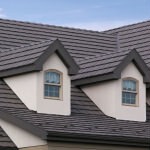 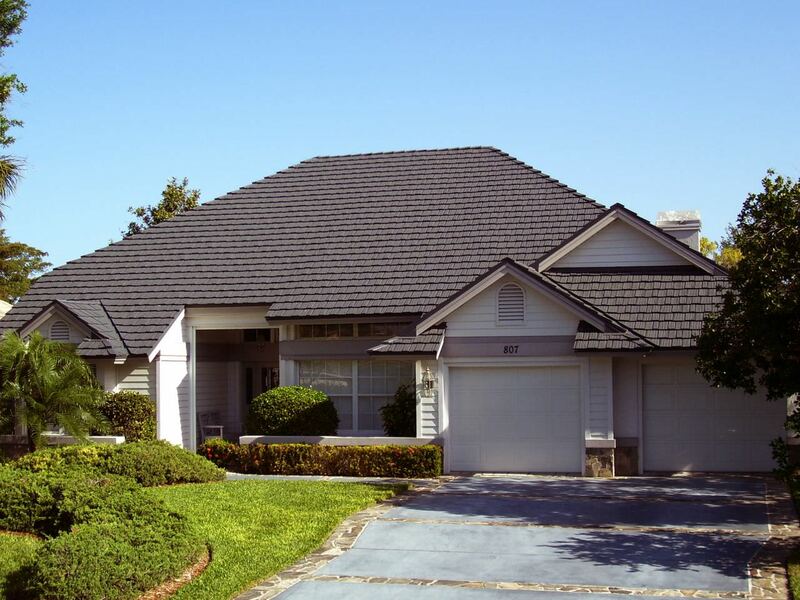 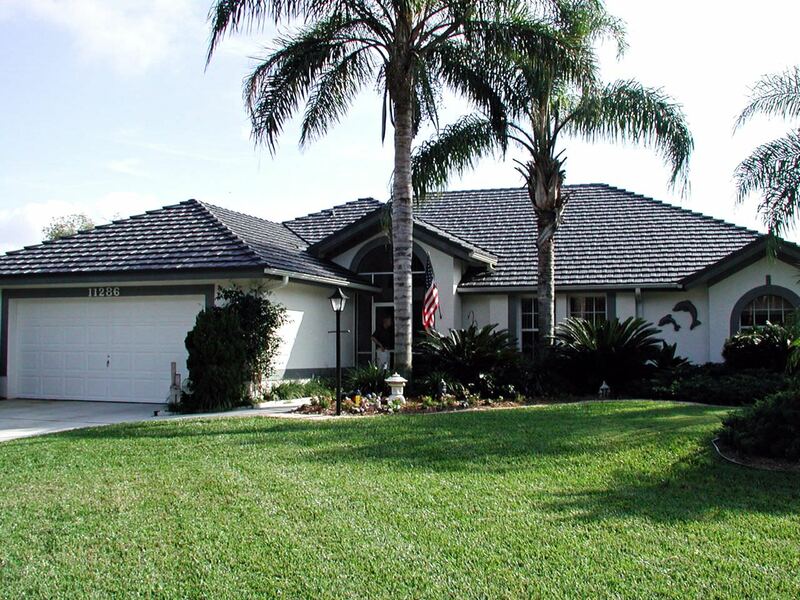 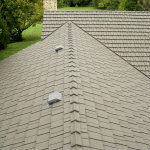 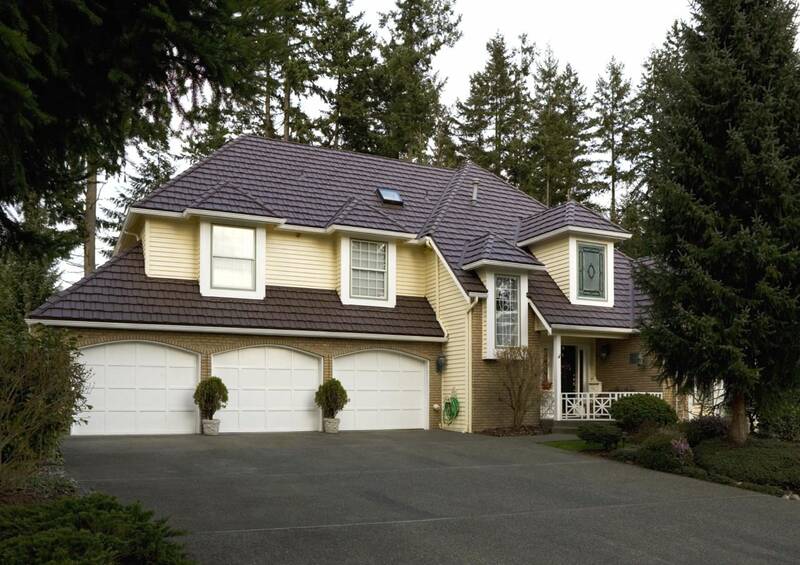 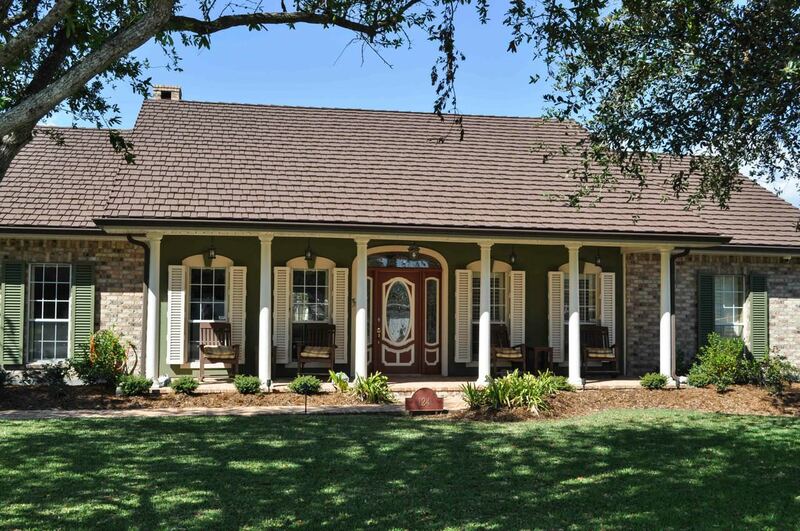 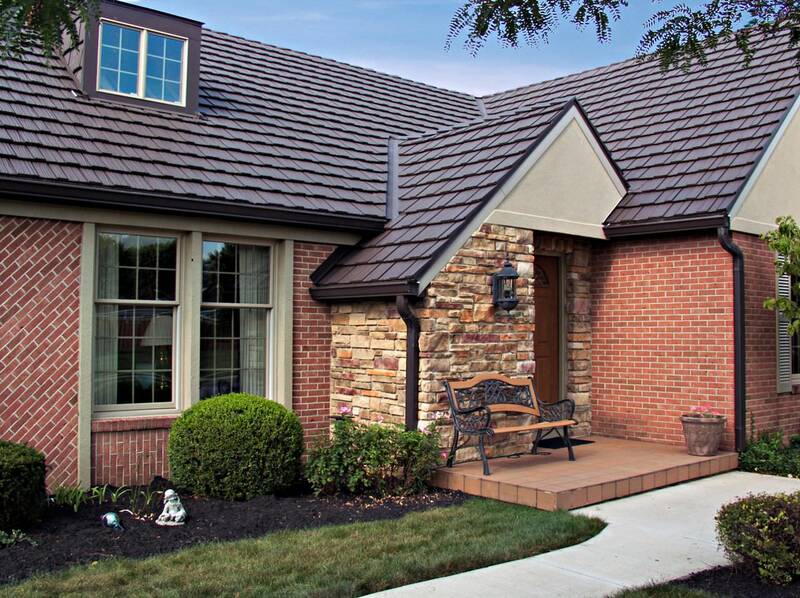 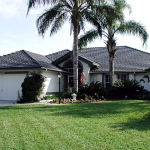 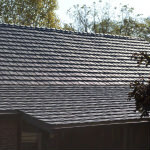 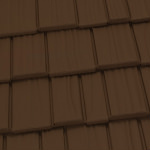 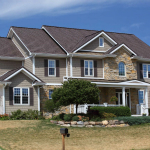 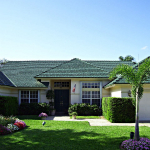 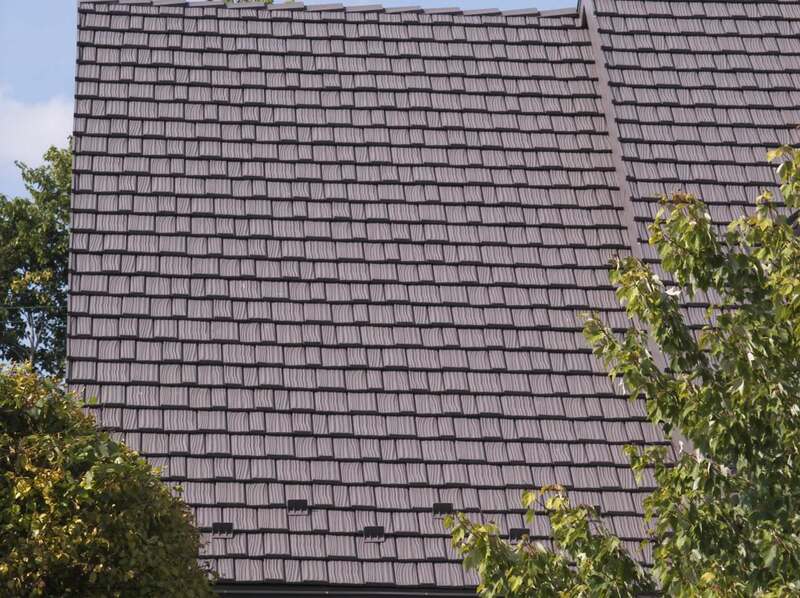 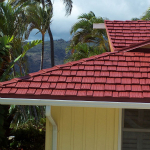 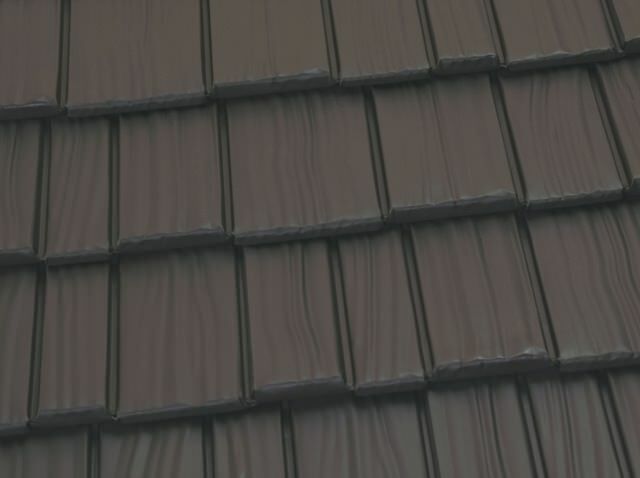 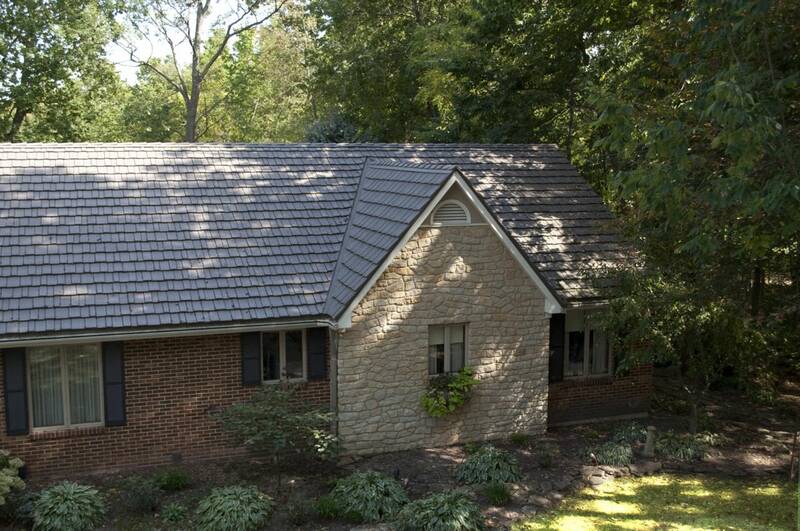 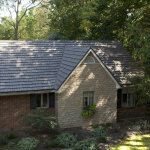 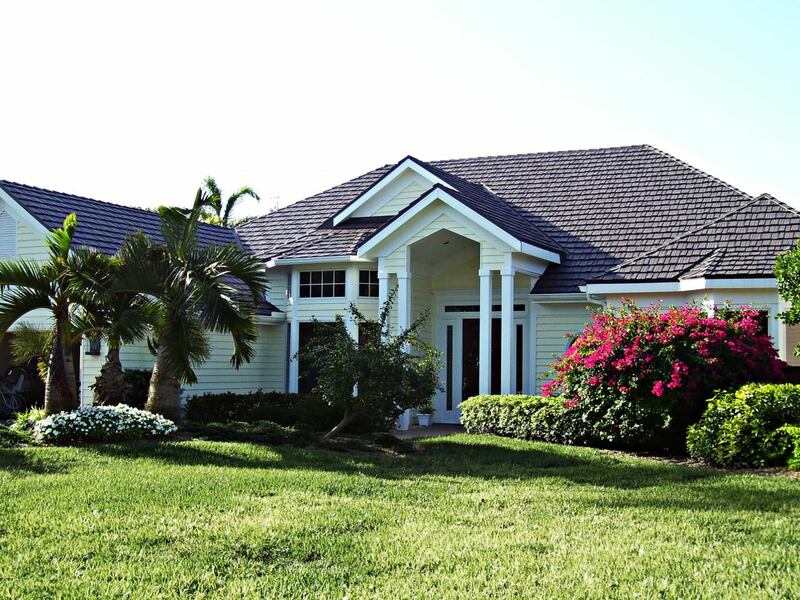 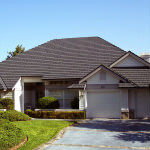 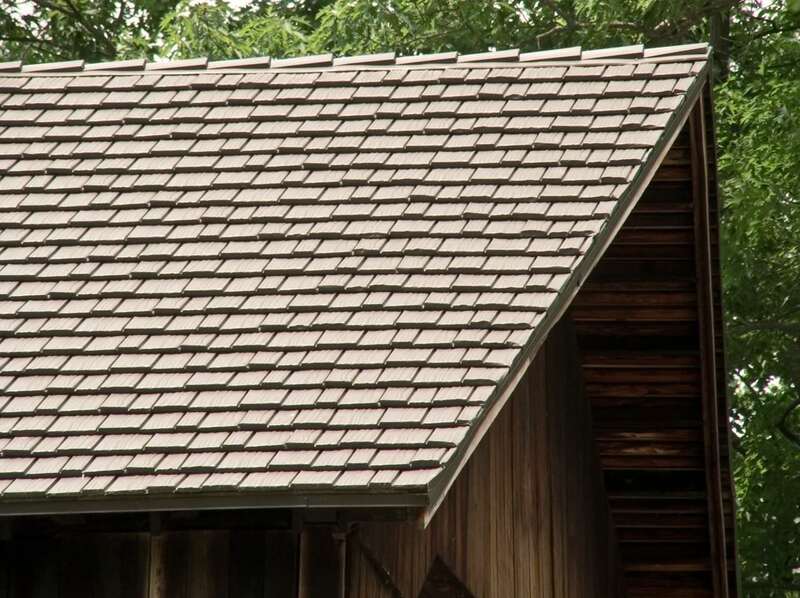 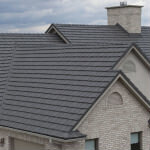 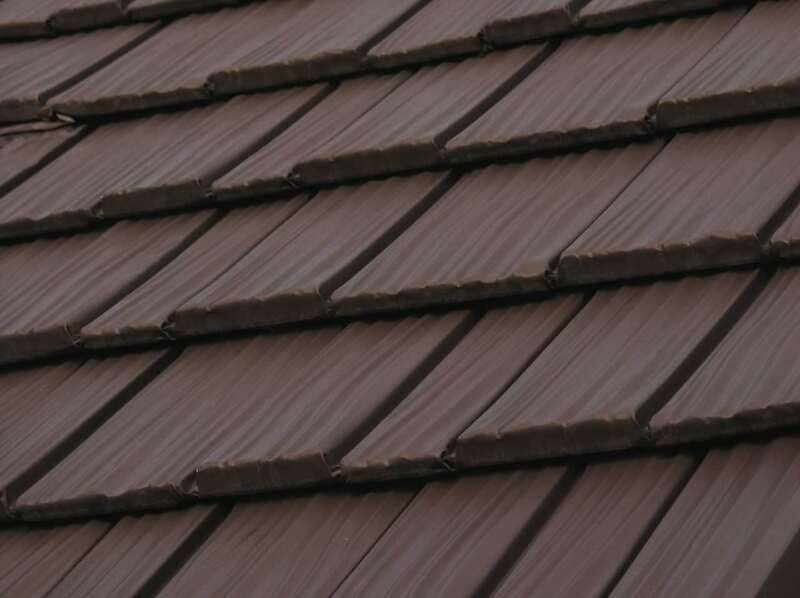 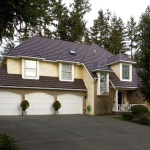 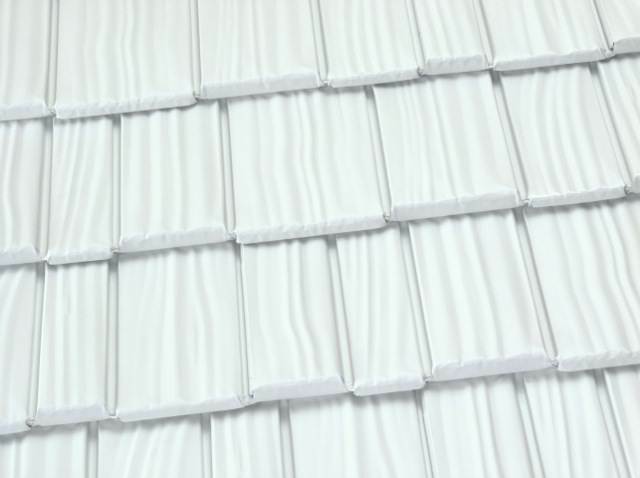 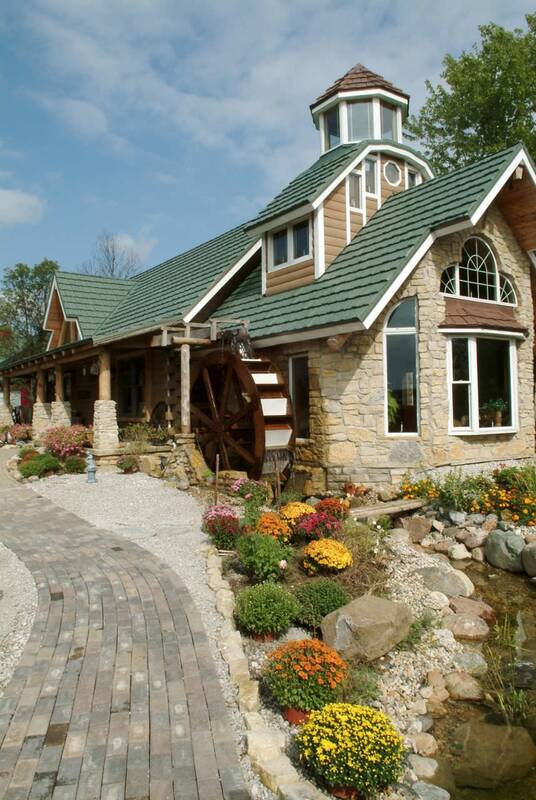 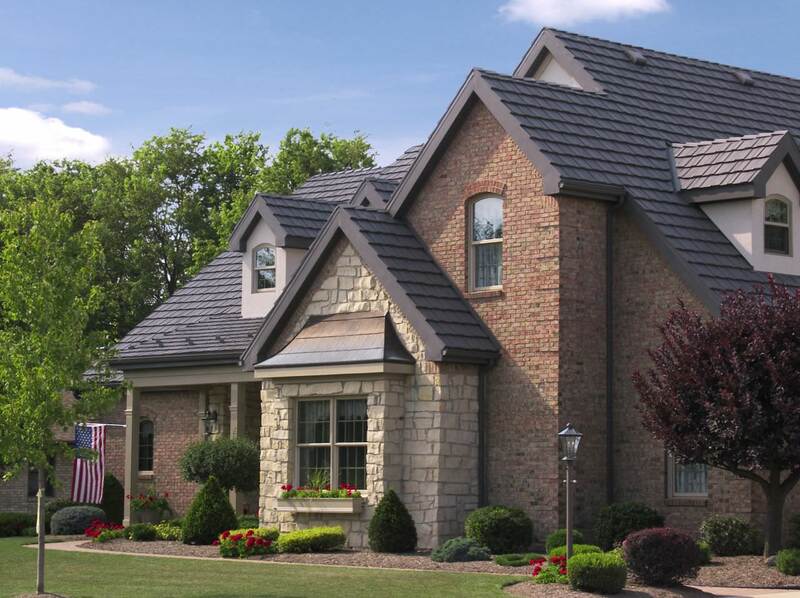 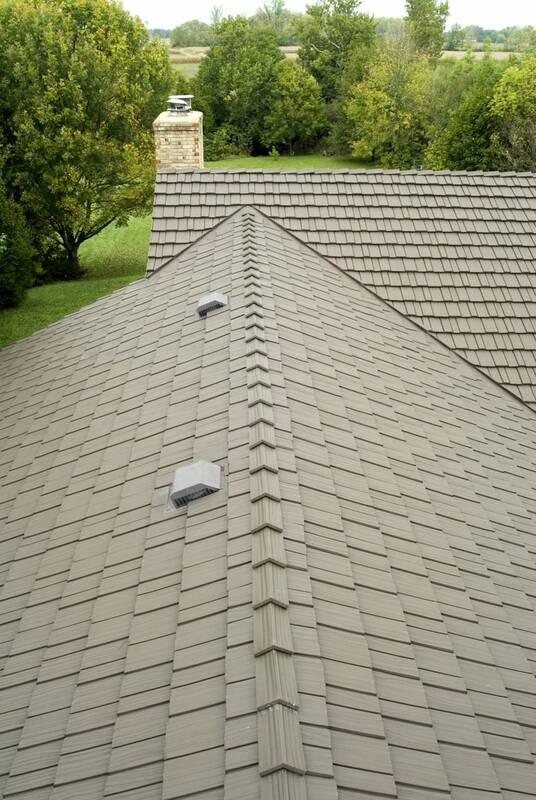 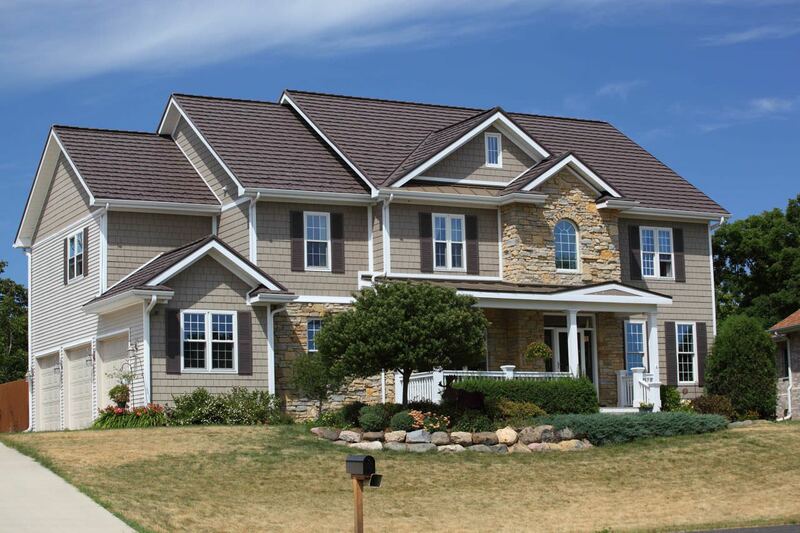 Country Manor Shake is a lifetime roofing system of the highest quality and design. 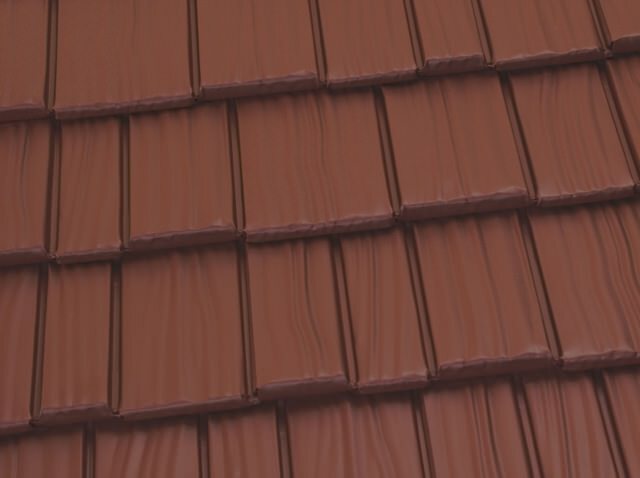 Our revolutionary industry-leading PVDF coating technology is guaranteed to resist fading and chalking, and also to not crack. 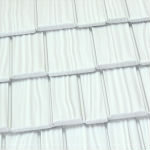 The four-way interlocking panels will withstand hurricane strength winds and hail. 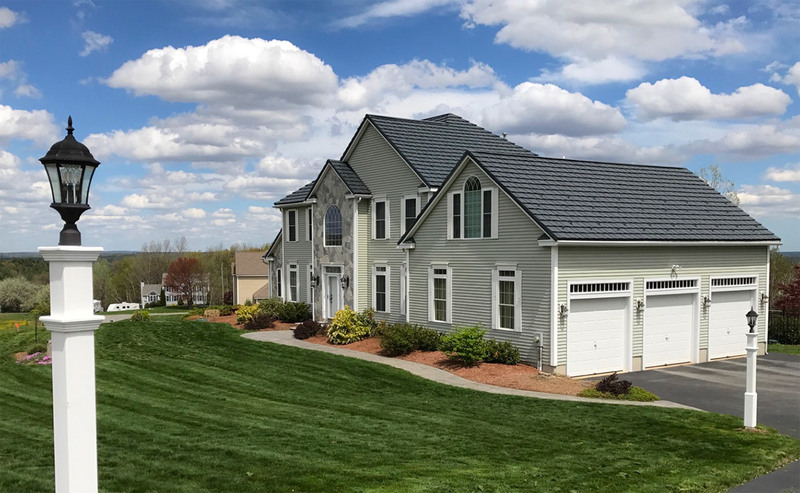 And because of aluminum’s high emissivity and our highly reflective coatings, Country Manor Shake can save you up to 25% on your energy bills for the rest of your life. 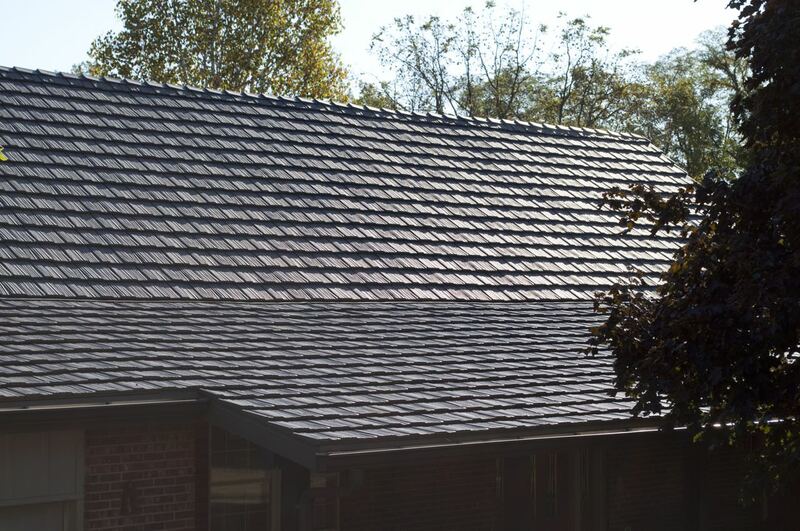 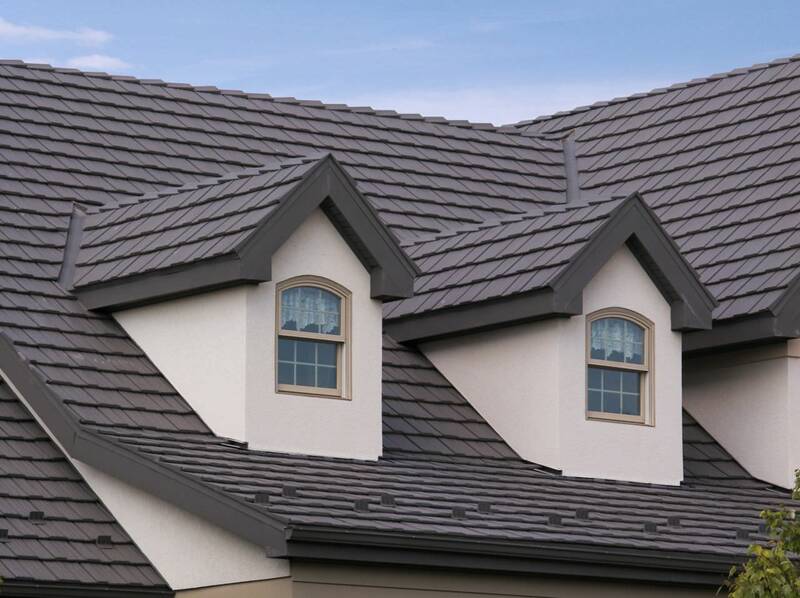 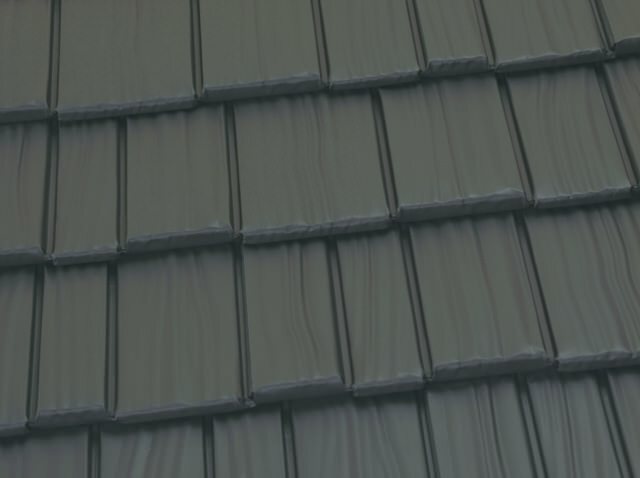 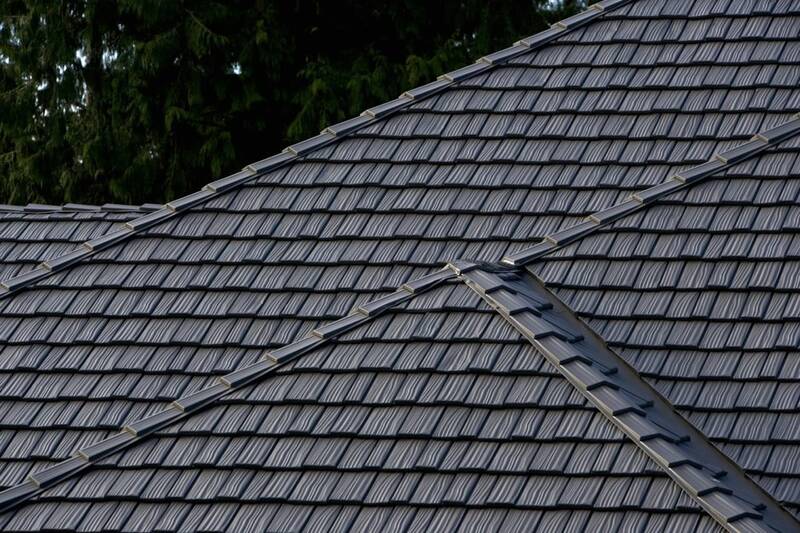 Every Classic Metal Roof is engineered to the highest standards of quality and performance and we are committed to conducting business to the highest standards of excellence. See your roof in Country Manor Shake!